Al Sheikh Logistics & Heavy Equipment Rental Known as ASLR, one of two divisions within the diversified transport specialist in Qatar and GCC. Since our inception in 2002, and after our quick success, ASLR has been continuously expanding through investment, innovations, inspiration to meet the logistics and supply chain management needs. Our focus is on the construction, Oil & Gas , Infrastructure and energy markets. While we are proficient in offering worldwide freight forwarding, related services, 3 PL and 4PL logistics. You will get personalized service at every level with Al Sheikh Logistics because we are truly independent, make our own decisions and specialize in GCC market. 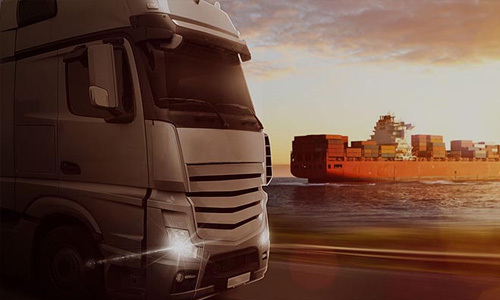 The business has expanded to offer our customers total tailor-made solutions for their unique cargo and logistics needs; be it at the sea port or the airport. Besides the various cargo handling equipment solutions, we have, ASLR is an Export, Import, and Transshipments expert, offering a comprehensive range of Freight Forwarding, Door to Door services, Customs Clearance, and Customs brokerage services. 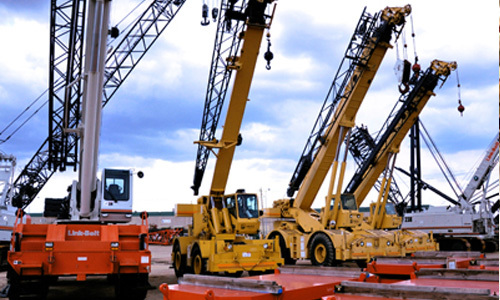 The primary purpose of the business is Logistics, Freight Division, and Heavy Equipment Rental. We aim to be the most reliable Freight Forwarding, Logistics and Transportation facilities in the Market with an inspired, people-driven and dedicated approach to serving our valued customers. Management has previous experience in the transport industry managing a fleet of vehicles and drivers. Our fleet comprises of, expendable trailers, Dump trucks, Cranes, Forklift, and vehicle carriers for standard and out of gauge cargo. 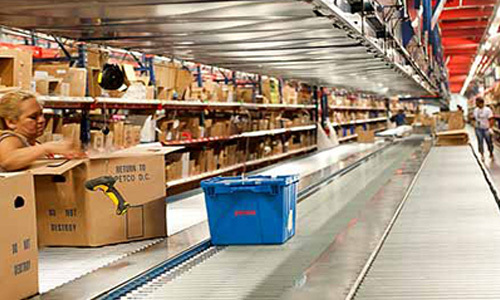 “ Providing excellent Logistics & Freight Services (Clearing and Forwarding, Warehousing, Transportation & Distribution). The secondary purpose of the business is the Oil Field Transport Services specializes in providing transport solutions to the Oil and Gas industry. We have all the equipment and paper works with certification to provide a professional service. Our trucks are licensed, drivers with CPC (Certified course completed from Qatar Transport Ministries) and ready to carry in terms of your requirement for trailer configurations. Indeed to carry your testing equipment, chemicals, or pipes and casing you can rely on ASLR s to get the job done. We are well equipped and equally qualified to handle all of your chemical transport needs, No matter what type of chemicals you have; we can provide road freight solutions to get them safety from point A to B. Whether you require transport for dry chemicals or liquid chemicals we have the expertise required to handle them with care. We even have storage facilities available to ensure the safe storage of potentially volatile substances. We get the job done without compromising on your safety. All of our trucks, trailers and tankers are regularly maintained and certified to ensure at every stage of process. Company has suitable devices which will be used for heavy materials with high CBM - Pulling, Pushing, Loading and Offloading. We ensure that correct equipment is provided for the task and it is fit for execution of jobs. We do have transportation of containers from various sites and Port, to lift and drop inside Doha city and out of city.